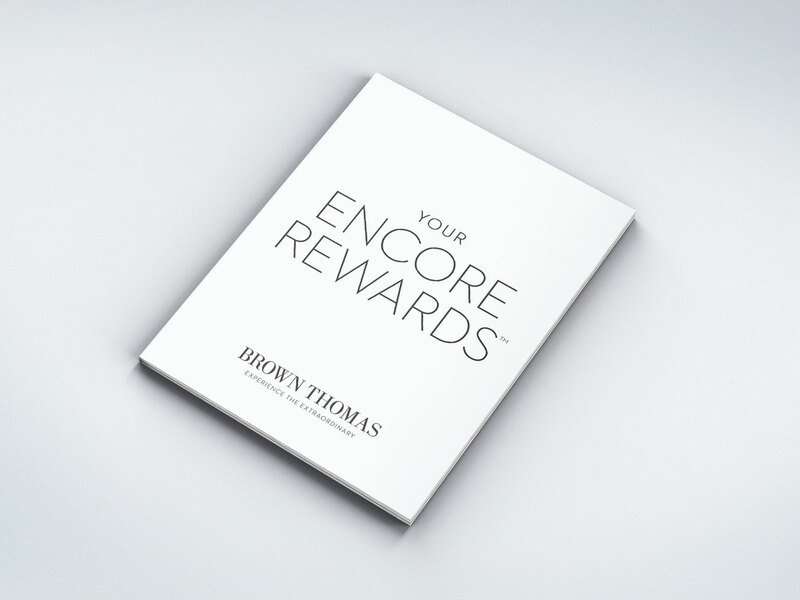 Brown Thomas Encore Rewards™ is a loyalty programme for Brown Thomas MasterCard customers. 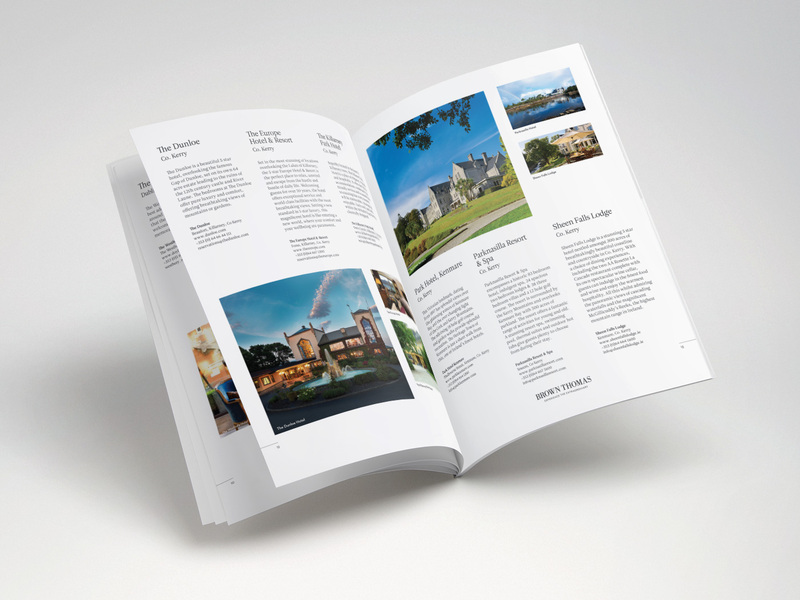 It offers customers points on purchases from an extensive, specially-curated list of Encore Rewards™ Partners. 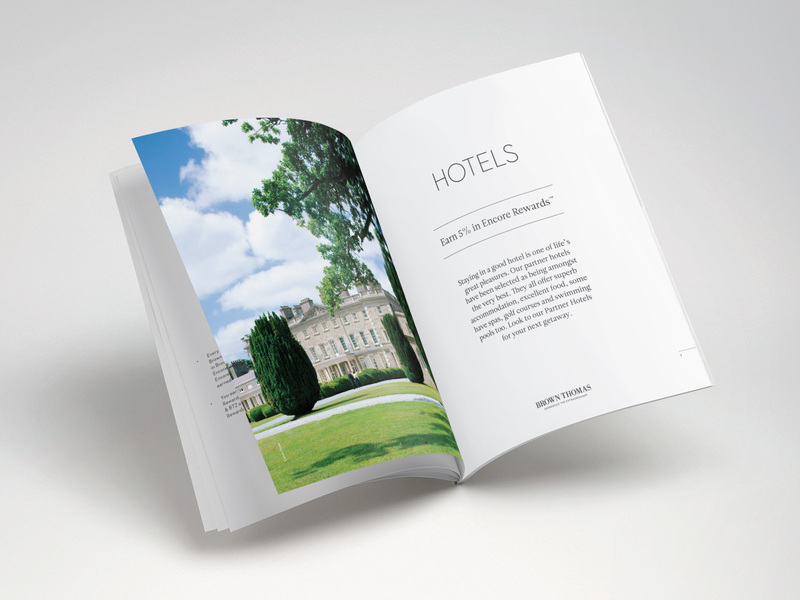 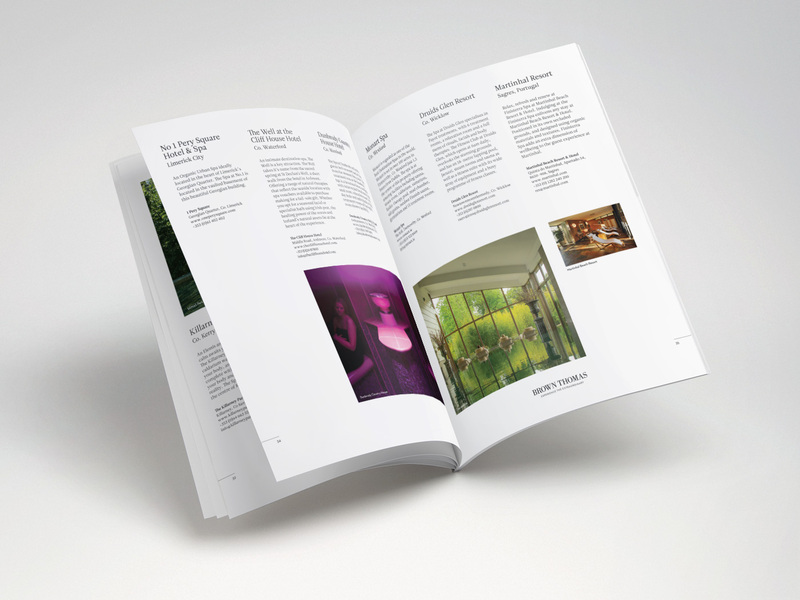 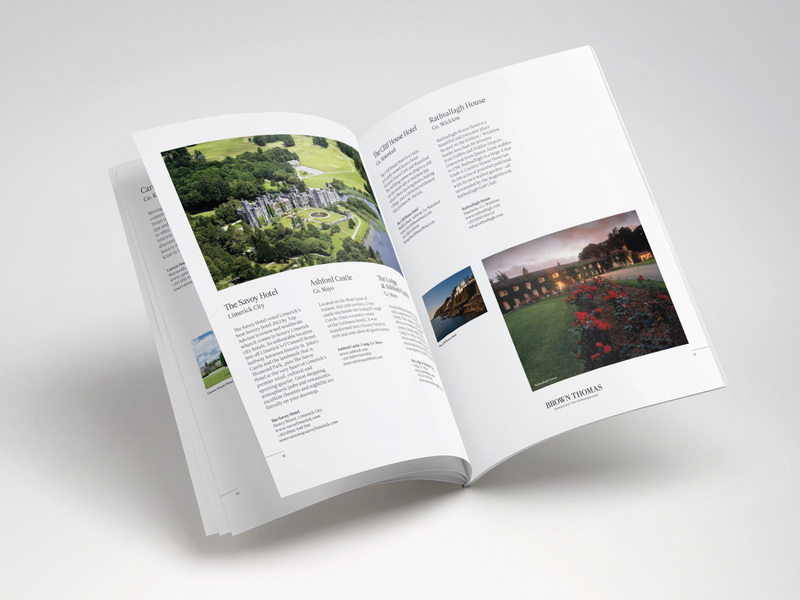 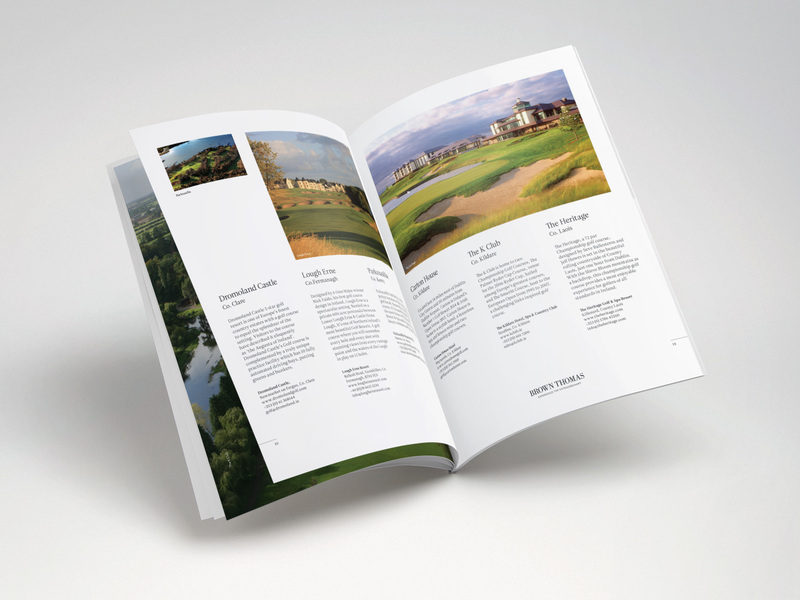 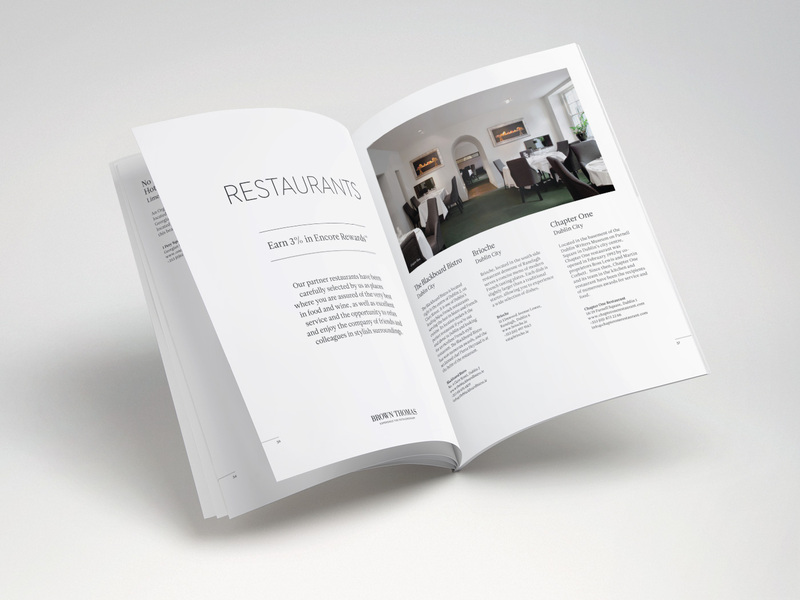 As part of the programme, a new directory of Encore Rewards™ Partners was produced. 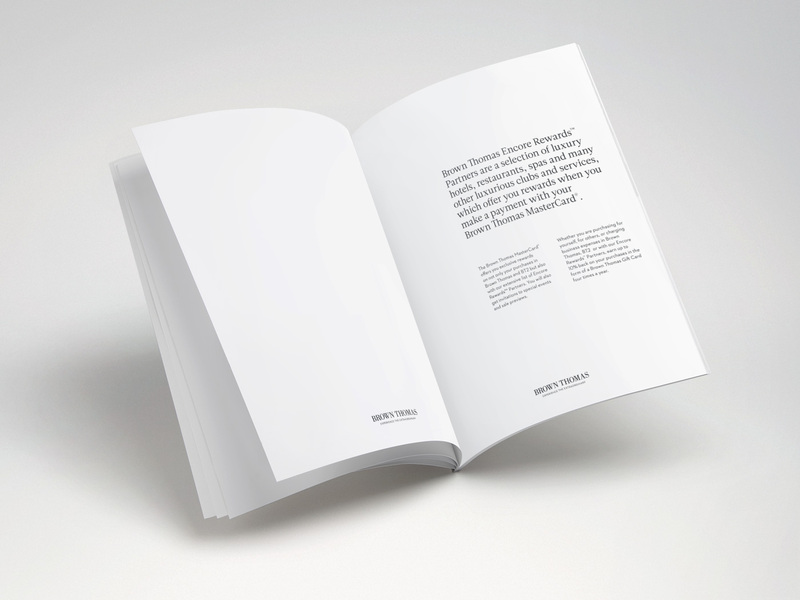 The identity was foil blocked onto beautifully soft 240gsm Curious Touch Milk and delivered to customers in a specially-made box envelope.